The Disney Princess line of kid's costumes has been revamped to give them a more modern look. This is the new version of the Snow White costume from Disney's "Snow White and the Seven Dwarves." The Disney version of Snow White first made her appearance in 1937. 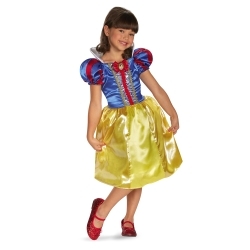 The Disney Princess Snow White costume is colored as pictured. Costume includes dress with character cameo. 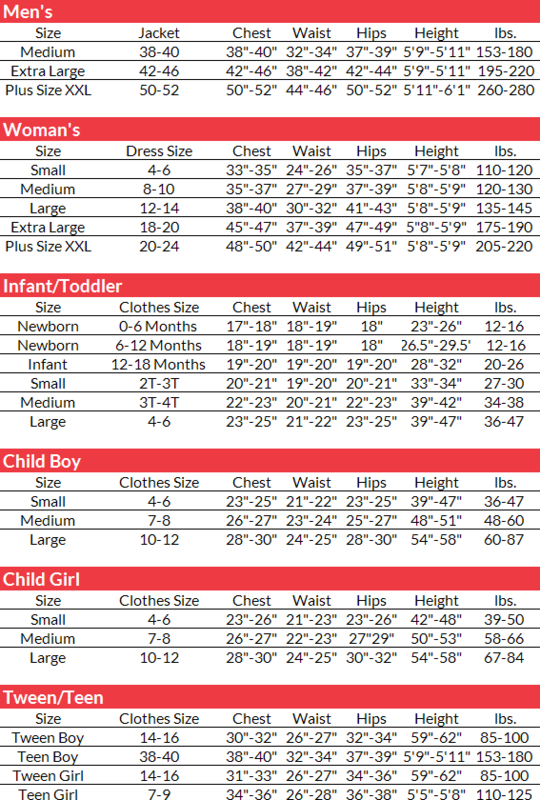 Costume is available in child girl's size small or medium.